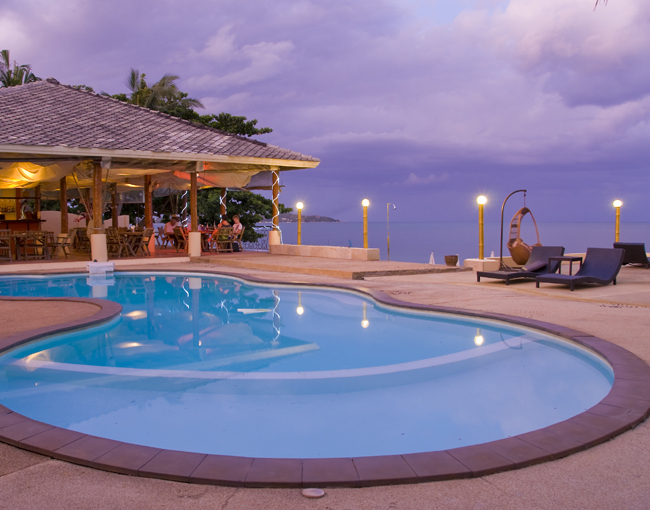 Samui Beach Resort is beautifully located on the beach with a private swimming pool and beachside restaurant. 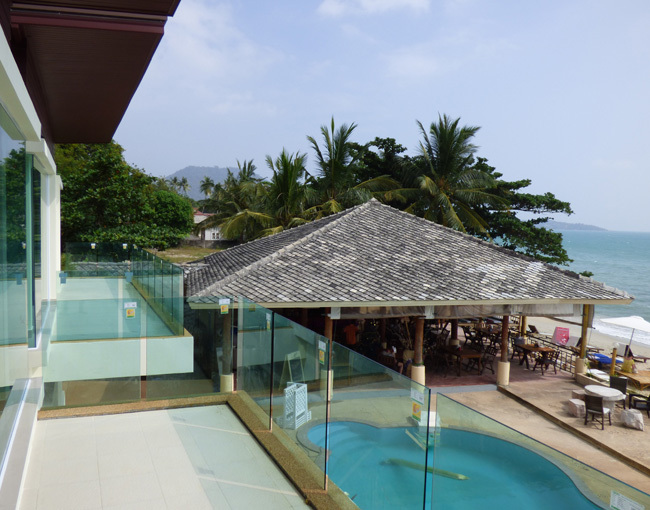 The resort is situated on the east coast of the island, at Lamai Beach, and is one of the most popular destinations on the island. 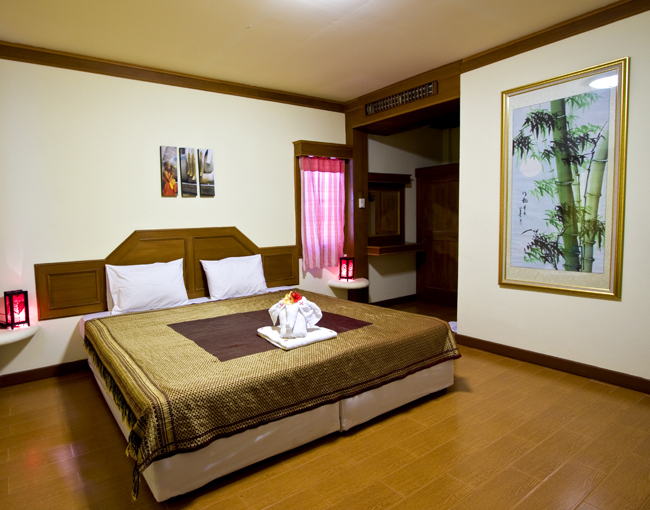 The rooms and bungalows have been renovated to make your stay with us even more enjoyable. 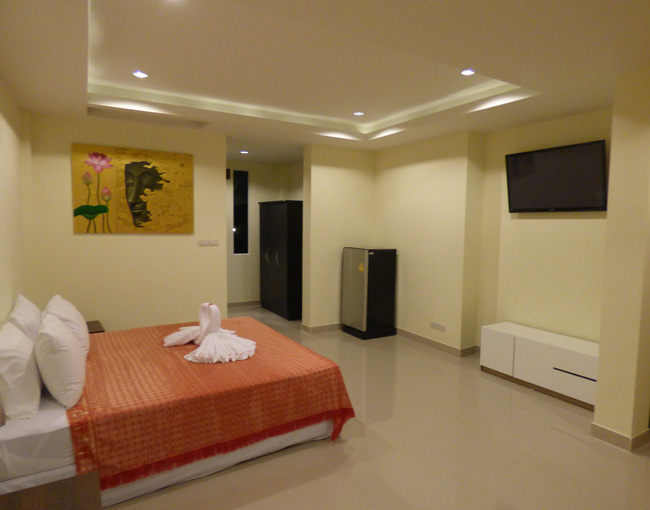 The rooms that are equipped with cable tv offer more than 30 channels. We also offer Wifi, so that you can surf the internet whenever and wherever you wish. 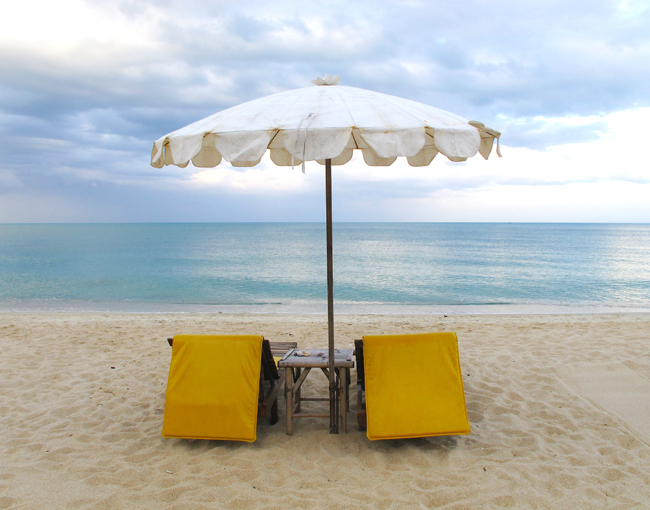 Around the swimming pool as well as on the beach you will find comfortable relaxing chairs. 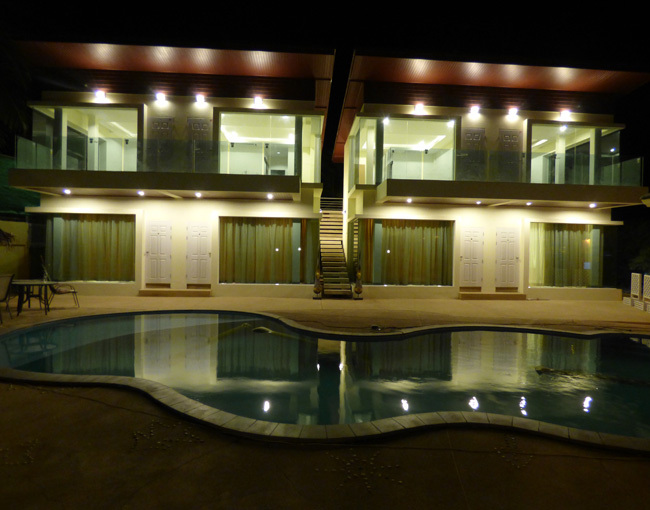 Our restaurant serves both traditional Thai and European cuisine and we have a classic pizza oven. In the bar you can order any cocktail you like or enjoy a nice and cold draft beer. 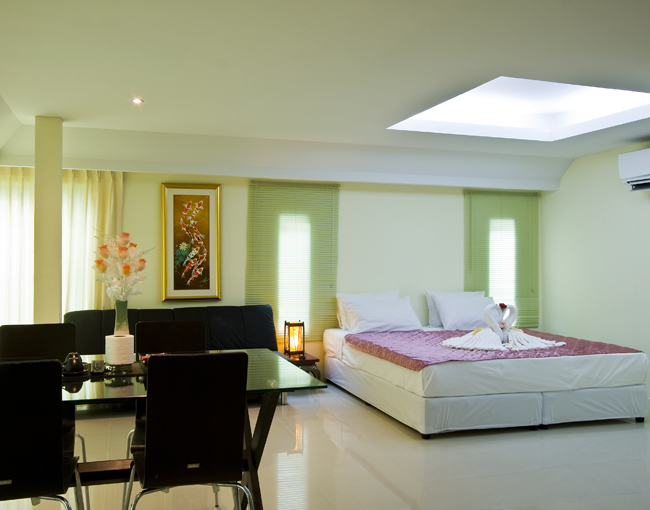 Samui Beach Resort can take care of your transfer from and to the airport. 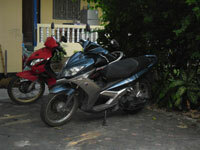 We are also happy to arrange any tour you are interested in and you can rent a moped at our resort. 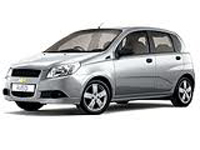 Taxi’s are available 24 hours a day to take you any place you like. 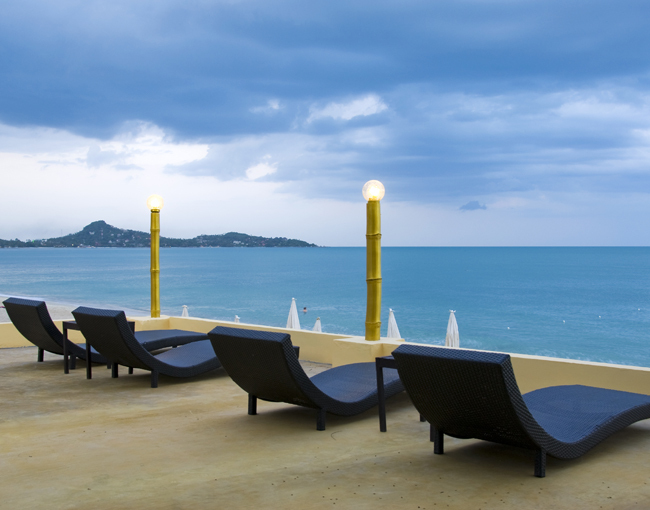 In short, we have all the ingredients to offer you an exquisite stay on Koh Samui. 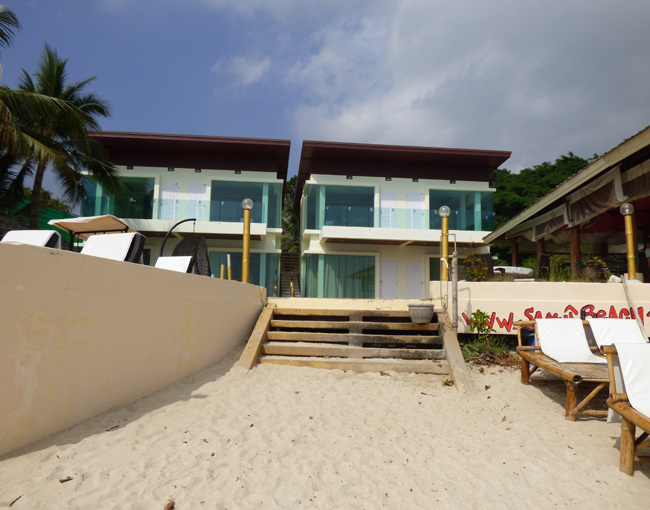 We look forward to welcome you soon at Samui Beach Resort! 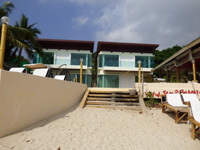 Samui Beach Resort is a socially responsible resort! We are sponsoring a student from Cambodia for 4 years. Please have a look at the video.